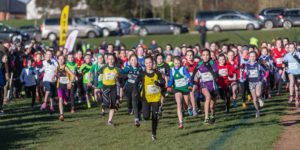 Fresh from hosting the IAAF Cross Country for the first time, Comber’s Billy Neill playing fields welcomed the stars of tomorrow on a wintery Wednesday morning as the the primary school league reached its third and final round. 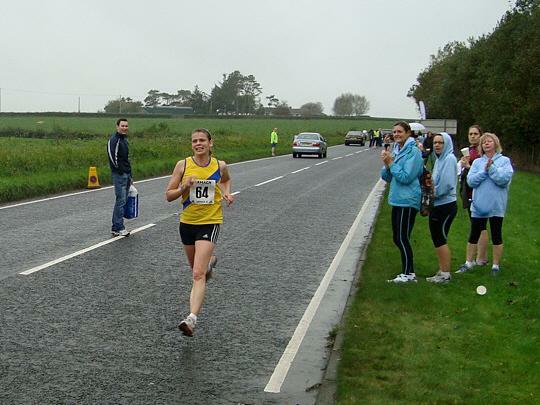 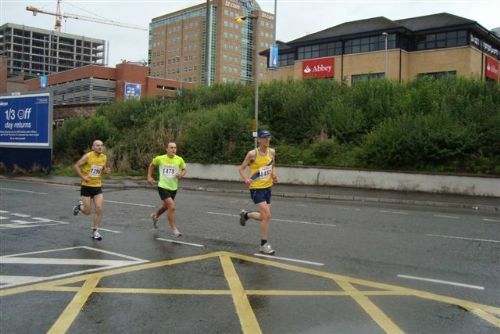 After two regional qualifying heats across each of seven districts, organisers estimated that somewhere in the region of 3000 athletes had been whittled down to the three top boys and girls teams from each area before being pitted against each other with the incentive of a place in the NI athletics development squad for the top 20 finishers. 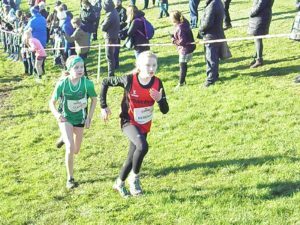 Rebekah Laffin (15th) had a great run to claim her squad place and was first club member across the line in the girls race, whilst Ella Riddell placed 47th and Eva Gibson 63rd. 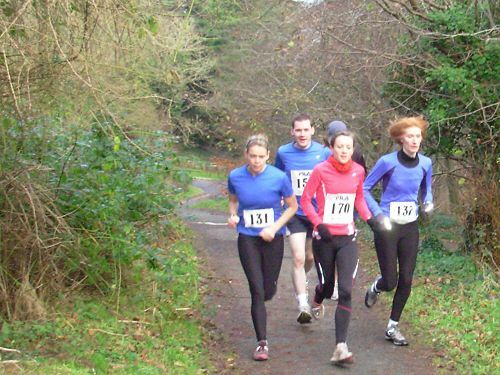 In the boys race Seb Holley finished strongly to claim 29th place, from Alex Downey (32nd) and Isaac Dunne (36th). 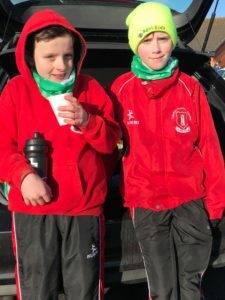 Frank Tweedie placed 47th, Seb Yates in 74th, Daniel Caldwell (101st) and while Sam Doyle (70th) can be proud of his effort he was undoubtedly hampered by a lost shoe on his first lap.